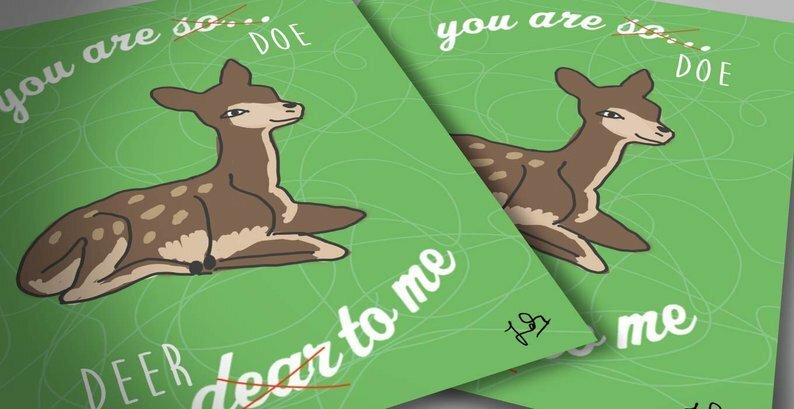 A funny notecard featuring a laser print of an original drawing by myself of a cute deer. 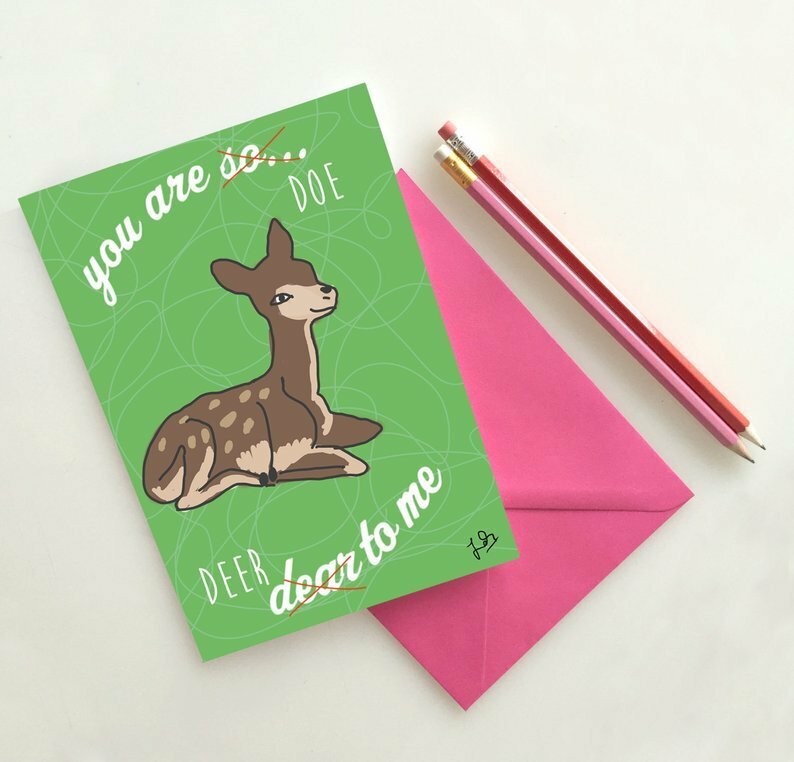 Send it to the one you love for an anniversary, birthday or any occasion where you just want to let someone know you care. The card is printed on thick card stock with my logo on the back and presented in a cellophane wrap to protect. 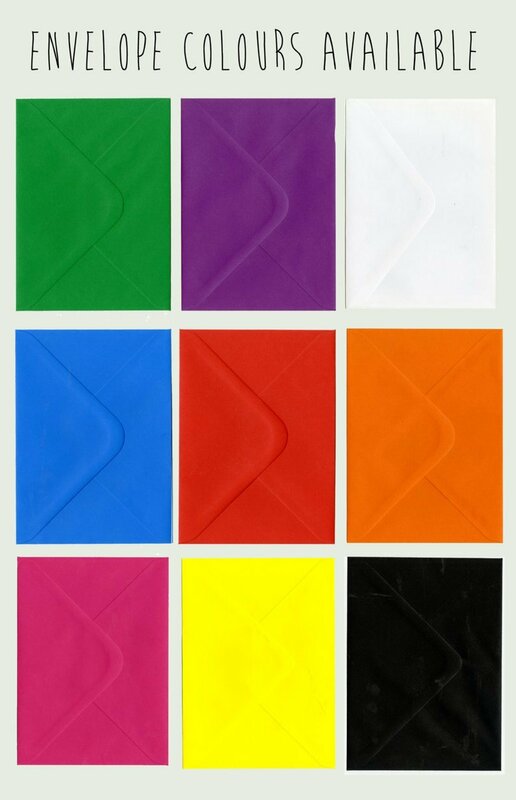 Card is blank inside for your own greeting or note and will be sent with an envelope. 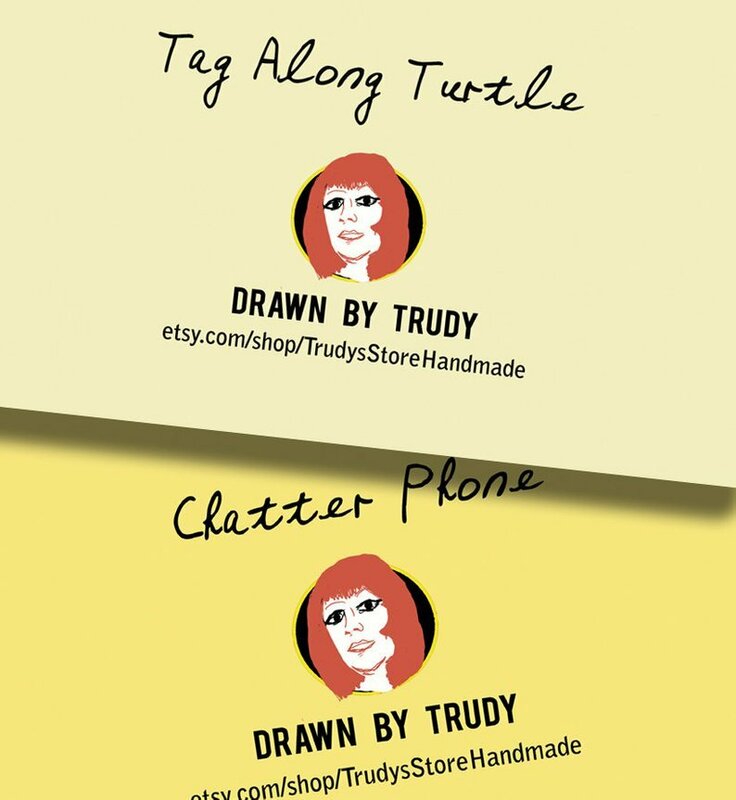 All my cards are sent out in a board backed envelope. The card measures 7x10 inches.